Zalgiris Kaunas reached the midway point of the Turkish Airlines Euroleague Regular Season with an unblemished record in Group C after beating Anadolu Efes Istanbul 64-77 at Abdi Ipekci Sports Arena. Three-pointers made the difference in the game. The Lithuanian champs – led by Marko Popovic’s 7-for-10 effort – finished the game making 50% of their 26 three-point attempts. Efes managed only 3 for 15 (20%) from downtown. Popovic finished with 21 points for the winners, Tremmell Darden scored 16 and Darjus Lavrinovic added 15 off the bench. The win gives Zalgiris a two-victory cushion over Efes and Olympiacos, who now share second place in Group C at 3-2. The game was close early and reached halftime knotted at 37-37. 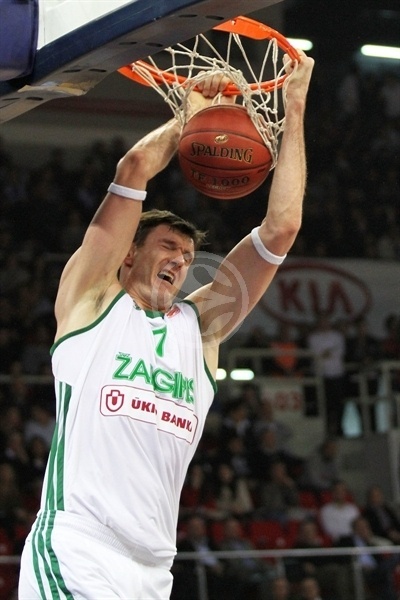 But Popovic heated up in the third and pushed Zalgiris to a 9-point edge. 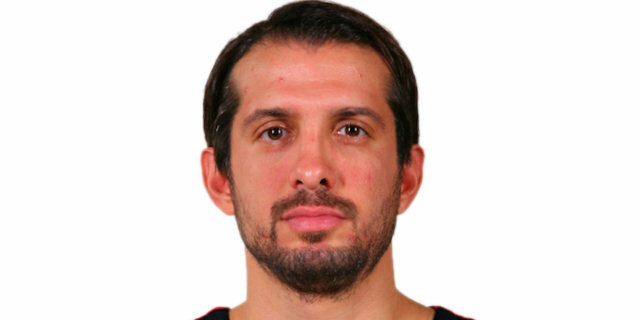 The Darjus Lavrinovic took the torch and finished the game with a strong fourth quarter. Semih Erden paced Efes with 20 points on 7-of-9 shooting and Jordan Farmar tallied 13 points and 4 steals in defeat. Jeff Foote, making his first career Euroleague start, hauled in a missed Popovic three and scored for the game’s first points. Sinan Guler quickly put Efes ahead with a second-chance basket and a three-pointer, 4-5. Popovic hit right back from downtown. Guler’s 7th point tied the score at 9-9. Darden nailed a three from the right wing to extend Zalgiris’s lead to 4. Guler soared in for a fast-break layup, however Popovic silenced the crowd with a three-pointer that made it 11-16 before a television timeout. Darjus Lavrinovic hit a baseline jumper as the visitors’ lead reached 7. Farmar came through with his first points for the hosts. Then a technical foul on Darjus Lavrinovic for arguing a call was followed by a Sasha Vujacic triple, which narrowed the gap to 19-22. Darjus Lavrinovic helped out with free throws of his own on the other end. Kerem Tunceri drew Efes within 23-25 with free throws in the final minute and that’s how the first quarter finished. Despite a handful of second chances, Zalgiris couldn’t find the basket in the opening minutes of the second quarter. Farmar scored and later fed Erden as the hosts climbed in front 29-25. Foote carried Zalgiris back with a bang, throwing down a two-handed slam to end a three-plus minute scoring drought. Popovic’s third three made it 31-30. Oliver Lafayette darted to the basket in transition to give Zalgiris a slim edge, but Erden Dunked on Paulius Jankunas. Erden remained aggressive to stretch the lead to 37-34, however a Darden triple from the corner evened the score. Neither team scored in the final 90 seconds of the half, leaving the teams knotted at 37-37 at the break. Erden struck first in the second half with 2 free throws, which came from Ksistof Lavrinovic’s fourth foul. 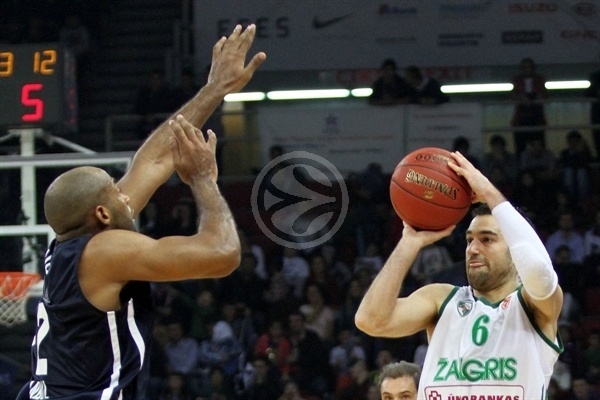 Popovic put Zalgiris on top with another big three-pointer. Erden was helped off the court with an apparent leg injury. The lead switched hands on the ensuing baskets before Popovic got going again. The guard drained three-pointers Nos. 5 and 6 to make it 41-49. Dusko Savanovic’s first points ended a 9-0 Zalgiris run, but Popovic did not let up and sank yet another triple. Tunceri whipped a pass to Ermal Kuqo for the big man’s first points. Farmar made it 47-52 with 2 free throws. Some pretty passing led to a Mario Delas layup before Jaaber stripped Farmar, drew a foul and sank free throws as the lead reached 9 a second time. Erden returned and made an impact at both ends. Then Farmar scored on the break, but Darden’s follow-basket made it 51-58. Foote took a pass from Oliver Lafayette for a layup and a 51-60 Zalgiris advantage through three quarters. 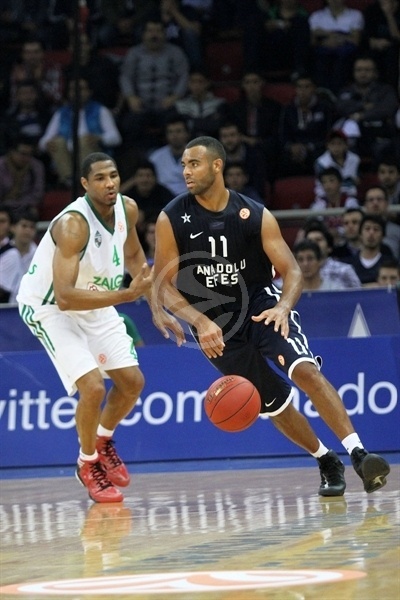 Erden showed Efes’s will to win with a strong move to the hoop. Then Jamon Lucas made it a 5-point game with a basket in transition. The momentum swung the other way when Darjus Lavrinovic connected from downtown and an offensive foul on Lucas was his fourth. Farmar was also called for an offensive foul before Rimas Kaukenas penetrated for a layup and Zalgiris’s first double-digit lead. 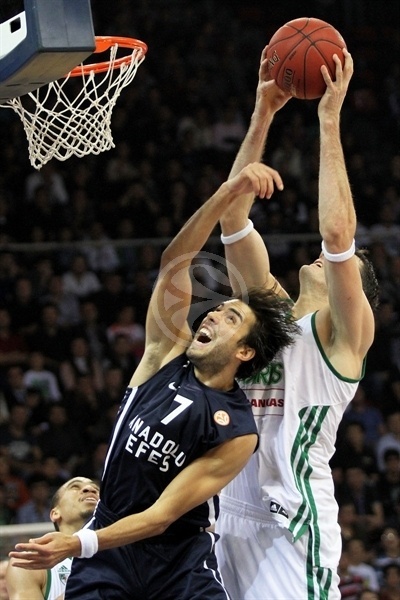 Erden remained unstoppable inside with 4 more points inside. Darden beat the 24-second buzzer with a jumper to calm the crowd, 59-67 midway through the fourth quarter. Darjus Lavrinovic further extended the Zalgiris lead with a three-pointer. He then took a pass from Lafayette and went through the Efes defense for a two-handed slam-plus foul. Farmar kept hope alive for Efes with a three-pointer, but the Efes attack went cold in the final three minutes. Zalgiris looked to kill the clock on the final possessions as Darjus Lavrinovic’s triple saw the lead peak at 62-77 with 80 seconds remaining en route to a 64-77 victory. "First of all, I want to congratulate Zalgiris Kaunas. They knew what they wanted on the court and they played the way they wanted to. We were like a flash in the pan. We had too many ups and downs during the game. 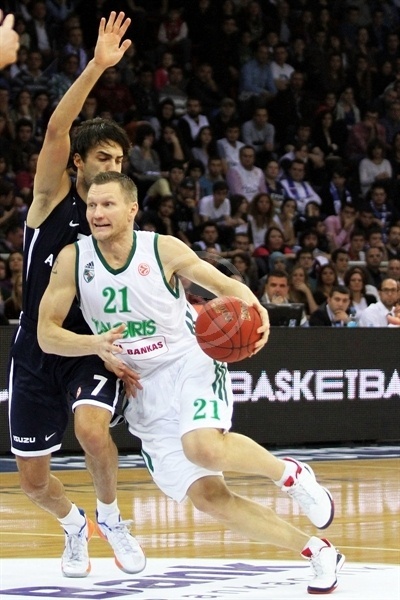 Zalgiris was very effective from the three-point line and in offensive rebounding. We took early shots and broke the balance on our own. We didn’t share the ball at times. I would like to repeat what I said after our last game. We have to create an identity for ourselves. You can play bad or good. But you have to have an identity on the court. We don’t have it yet. Things will be much better when we have it." "It was really very important for us to win here in Istanbul. I was here for a conference in Turkey, in Ankara, last month. There’s an incredible progress of basketball in the country. For that reason, it was really important to beat a Turkish team. I was thinking that Anadolu Efes could move a better situation in terms of basketball in a month. 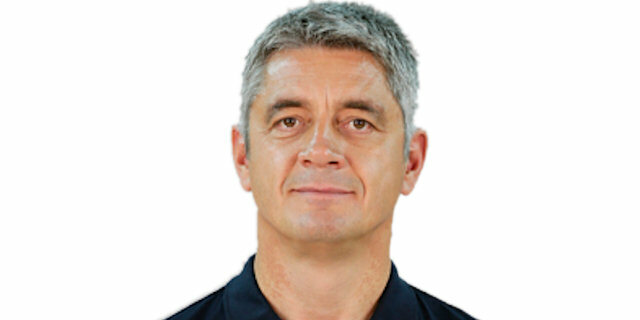 Coach Mahmuti's team is one of the best teams in the Turkish Airlines Euroleague this season. Most probably they will be in Top 16 and also in the quarterfinals this season. We will be in Top 16 with six wins. And now we are just a win away from our target. The game turned in style for us especially in the second half. I think we kept Efes in an unusual amount in score especially in the last quarter. Zalgiris never had four straight wins in Euroleague before and now we have five in our pocket. 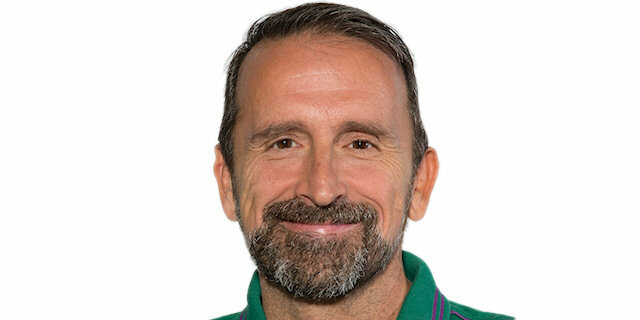 I would like to present this win to the people of Zalgiris. And I'm proud of my players." "I think this was our worst game offensively this season. Zalgiris Kaunas played very smart. We made many mistakes and had our worst average behind the three-point line. We will view this lose as an accident and try to have better shape in the next games with fewer mistakes. I also want to congratulate Zalgiris Kaunas for their deserved win."